British Rail's Class 35 was a mixed-traffic loco with a Mekydro-design hydraulic transmission, leading to their nickname as "Hymeks". 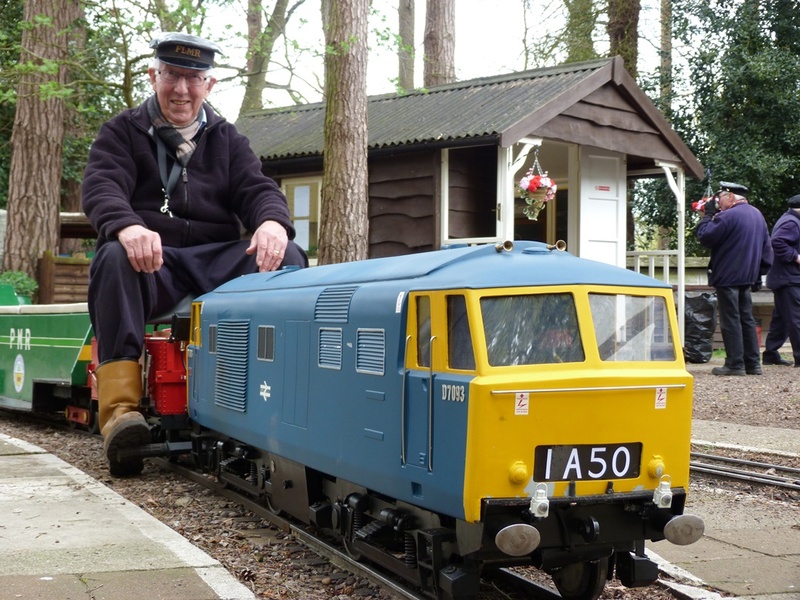 This model is powered by electric motors driving both bogies, but a petrol powered generator is also installed to 'top up' the batteries - so the loco doesn't have to come out of service to be recharged! Our very own 'hybrid'!